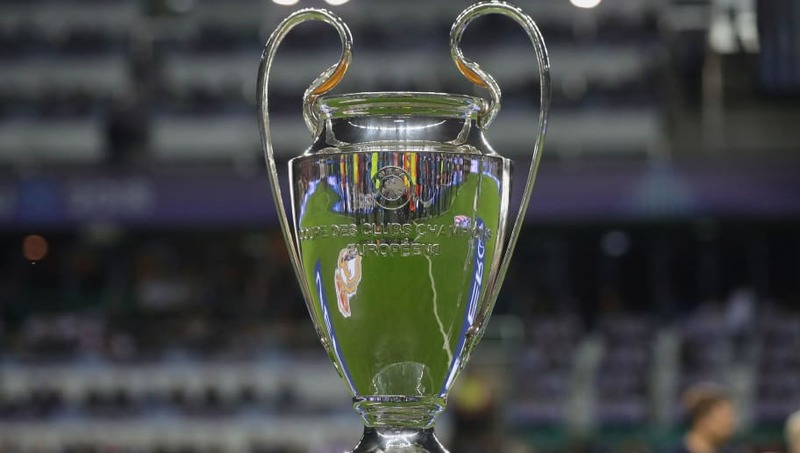 ​UEFA and the ECA (European Club Association) are reported to be continuously striving to move ​Champions League games to weekends instead of weekdays by 2021, despite the tournament being widely regarded as the best club tournament in the world. Both the associations wish to make this move as they think it is a progressive step in both, the sporting as well as commercial sense. ​Marca report that for now, 2018 saw a format cycle begin for the Champions League, and with the television rights having already been sold for this current cycle, no changes to the structure of the tournament can come to pass until 2021. The report goes on to mention that a number of clubs are already in favour of the suggested change while UEFA figures out how to go about establishing the groundwork of the whole project. The above report comes after a new European club competition was thought of by FIFA. UEFA chief Aleksander Ceferin recently said European football will not be supportive of the idea. He stated, "There will be no European Super League." This statement of his means only one thing, that UEFA is trying everything they can to protect the priceless brand that the Champions League has become in modern day football.